ONE Pro Cycling are very excited to announce that Kristian House and Karol Domagalski will be joining the team for the 2016 season. 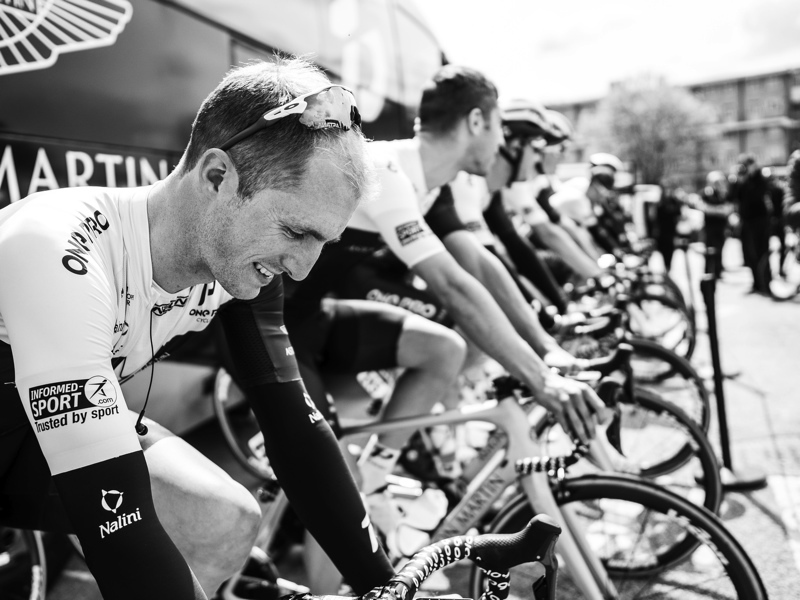 House joins the team after eight successful seasons with JLT Condor and a British National Road Race title. He has a wealth of experience competing around the world and will be a key addition to the team. 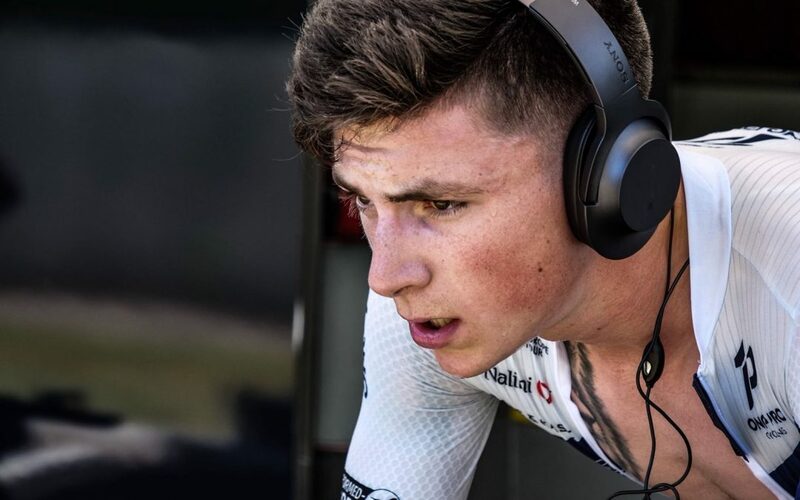 House said; “I’m incredibly excited to join ONE Pro Cycling in 2016. The team has impressed me on a number of levels in their debut season and I can see that a move there will be a step in the right direction. Whilst I will always cherish my time at JLT Condor and am grateful for all their support, I think a change at this stage of my career is the right move. The opportunity to work with Head Coach Steve Benton has also been a big driver for my decision. I believe he will help me to continue improving as I strive to see how far I can push myself”. Polish rider Karol Domagalski joins from Team Raleigh. Karol has ridden at Pro-Continental level previously with the Spanish team Caja Rural and completed the Vuelta a Espana in 2014. 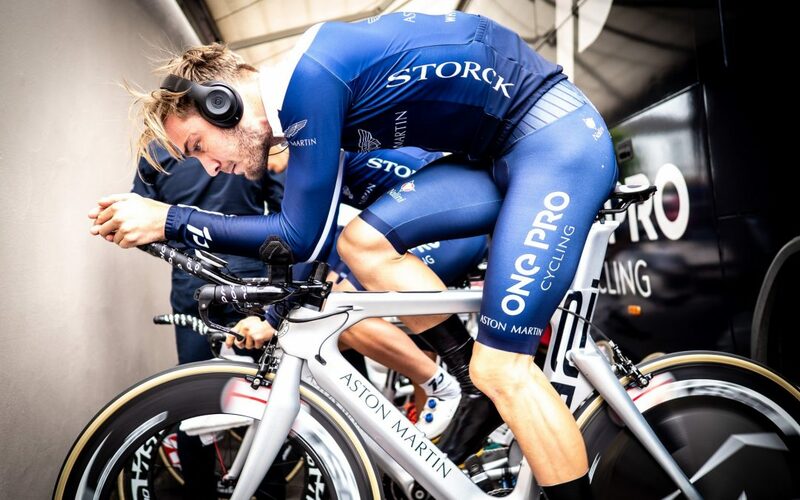 Performance Director Steve Benton commented on the signings; “We are very much looking forward to both Kristian and Karol joining ONE Pro Cycling. 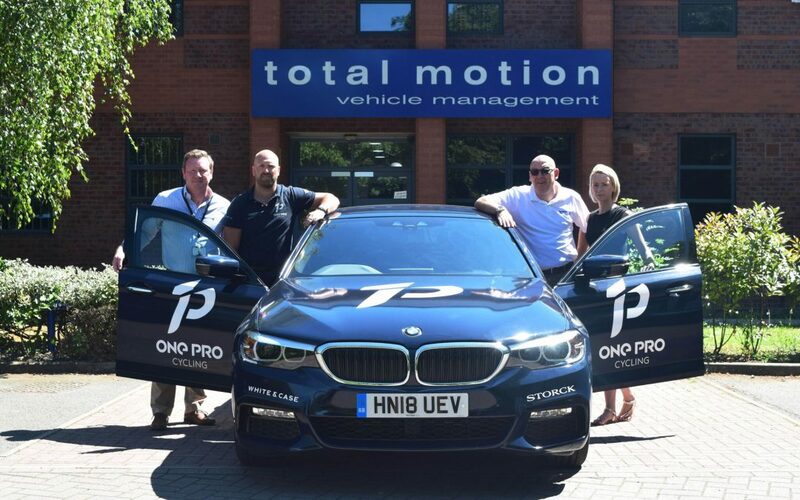 Their well known pedigree, experience and professionalism will be a big asset to us – certainly in the global events that we are looking to step up to in 2016”. Further riders will be announced soon.